You want to approach more clients who come from different countries. You can totally make your store a flexible one with Virtuemart Currency Languages Converter. The extension allows admin set up the list of currencies and helps customers quickly to convert the specific currencies when language is changed accordingly. With geographical IP technology, the extension will automatically switch Joomla and Virtuemart currency according to changes of language of the site. This is not a language translation module or plugin, you will have to install Virtuemart languages and Joomla languages packages on your website. We use the exchange rate from Google, Yahoo. 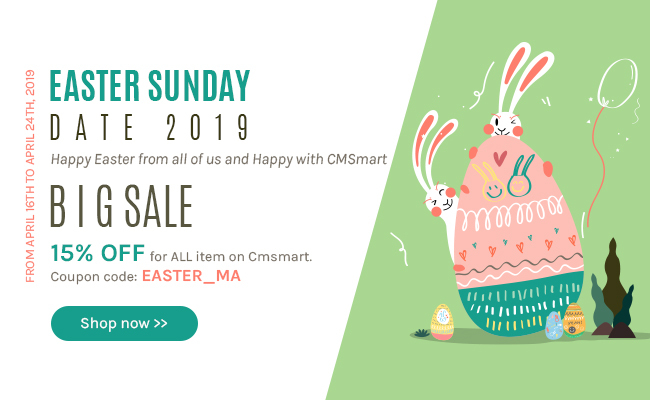 In case, you need any other exchange rate resources, please ask us at http://cmsmart.net/support_ticket/, we will help you. The geographical IP technology detects and converts the currency according to the user’s IP address. If a shopper comes from China, and the language is Chinese on your Virtuemart website, the currency changed accordingly. Note: You have to install languages packages firstly ( Joomla and Virtuemart). Just choose the currency in front-end and the system will automatically update all your product prices with the updated rate and currency. For example, you sell a tool at 10 EUR. A client comes from US who wants to change the rate into the US, so he can choose the currency in the US and then all your products price will display in USD, the price is 13,27USD (depending on Google Currency, Yahoo Currency Rate). The customer can choose Currency and Language based on the front-end module. 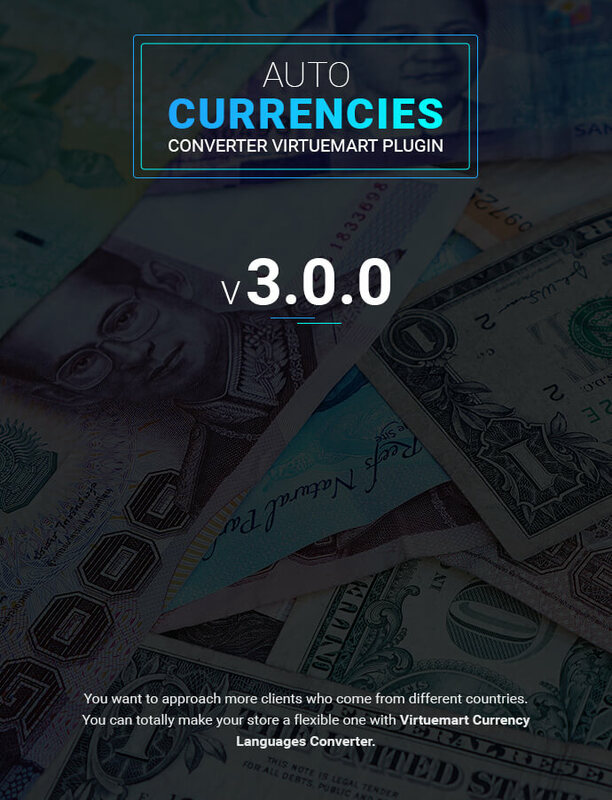 Virtuemart Currency Converter and Virtuemart Languages Switcher are included in 1 package, therefore you can publish them in any module positions you want. Can be set up One Currency for many countries. Step 1: Shoppers can choose Currency and Language based on the front-end module. Step 2: You will see Language Switcher and VM - Currencies Selector. Step 3: Choose language and currency as you want. Step 2: Go to Administration -> Extensions -> Plug-in Manager -> Search "Netbase Virtuemart Currencies" -> Status: choose Enabled, Access: choose Public. Step 3: Configure Basic Options and Auto IP Options. Auto-detect geographical address: The geographical IP technology detects and converts the languages according to the user's IP address. Then it automatically changes into the corresponding languages and currencies. One language for many countries: The extension allows admin redirecting a group of countries to a language. It can save you a lot of time to adjust your site.For example, you want all shoppers who come from Asia using Chinese, and then you just choose a list of Asian countries and redirect them to Chinese URL on your website. 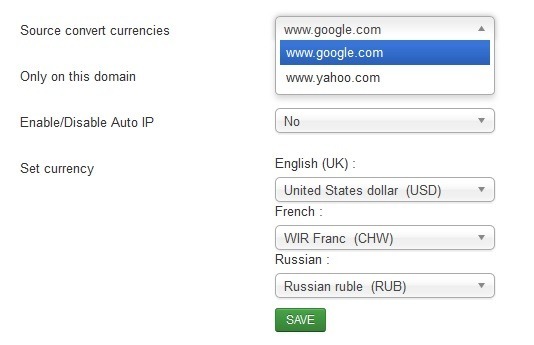 Currencies supported from Google or Yahoo: In the backend, admin can select the exchange rate from Google or yahoo so that the price can be converted exactly through the rate of Google or yahoo. For example, you sell a tool at 10 EUR. A client comes from US who wants to change the rate into the US, so he can choose the US in the currency selector and all your products will display prices in the US, the price will now be 13,27USD (depending on Google Currency Rate at that day). Front-end shoppers can choose Currency and Language based on the front-end module: the Package also includes Virtuemart Currency Converter and Virtuemart Languages Switcher, after installing them, you can publish them in any module positions you want. 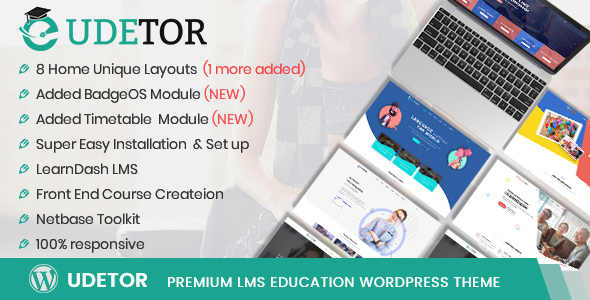 The plugin and both 2 Virtuemart modules can combine each other very well: Giving you a POWERFUL solution for your shoppers. For example, they can even read the product details in English but the price is in Euro €, an unlimited combination based on shoppers choice. Paul has been a relief to work with - I bought one of his components and couldn't seem to configure it with my older Joomla and Virtuemart versions - Paul discovered a conflict with another plugin and provided me with fast turnaround times and code that did what it was supposed to do. He made a few additional suggestions to improve the functionality of my website, including SEO and everything seems to be working well. I'm so very grateful and would recommend Paul for virtuemart / joomla related work. All the best! I use this product for my new Website, everything works fine and my customers are quite satisfied with it. Highly recommend! Will this plugin run on joomla 3.9 and virtuemart 3.4?